Enjoy all the benefits of Mad Science clubs right in your own home. Whether in your playroom, kitchen, your community room or elsewhere, we can bring our amazing enrichment programs anywhere children can assemble! A private Mad Science home club is a great way to create an engaging weekly playgroup that's so much more than play. Your children will conduct weekly experiments, create make-and-take projects and have fun learning with their friends and/or siblings. Plus, with your own private club, you control the number of children involved, so participants can benefit from more one-on-one interaction with your scientist than in our typical public programs. We can handle everything for you, including collecting fees and creating an online registration link, so your participants can register at their convenience. 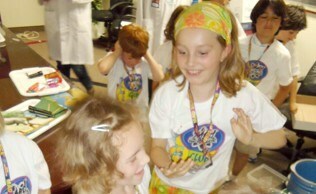 Call us today at 888-623-3724 or email us at info@madsciencenyc.com to inquire about setting up your own Mad Scientist. 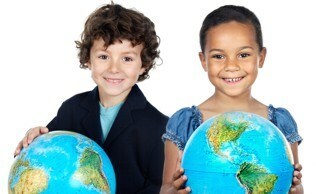 For a link to our current curriculum offerings in NEw York City & Westchester click here.